Rare 4 Bedroom 4 Bath Condo in downtown Winter Park! 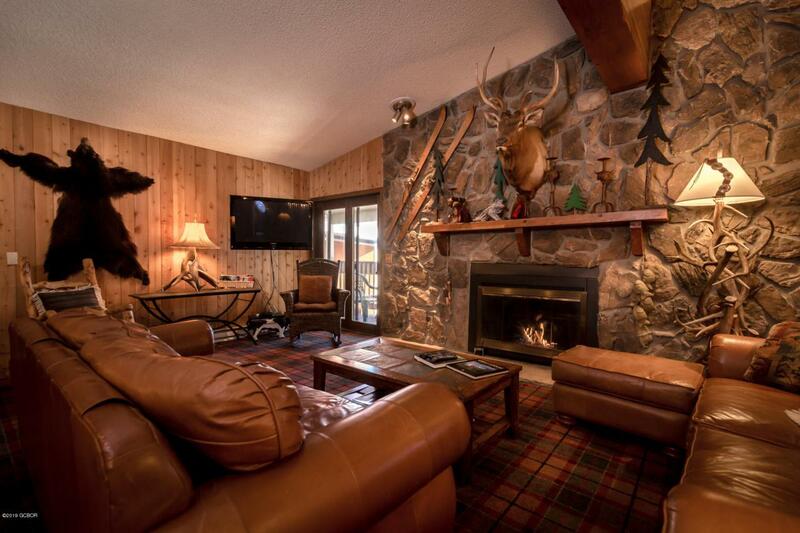 Huge Kitchen with full bar - charming cabin feel with BIG views of the ski area and multiple decks!! Open Floor plan with four bedrooms suites. Silverado II has underground parking, elevator, pool, hot tub, game room & more! 2 Private Ski Lockers!